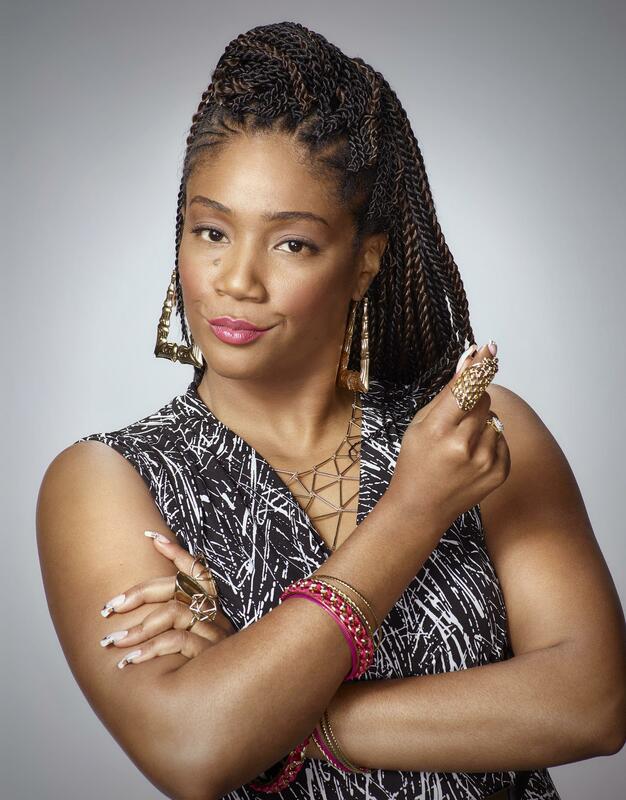 Tiffany Sara Cornilia Haddish (born December 3, 1979) is an American actress, singer, model, comedian, and author. 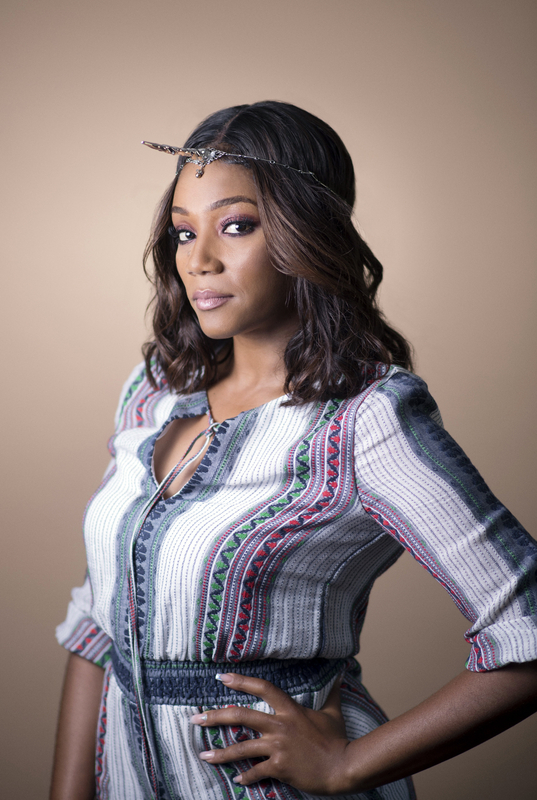 After guest starring on several television series, Haddish gained prominence as Jackie on the first season of the OWN television drama If Loving You Is Wrong from 2014 to 2015. 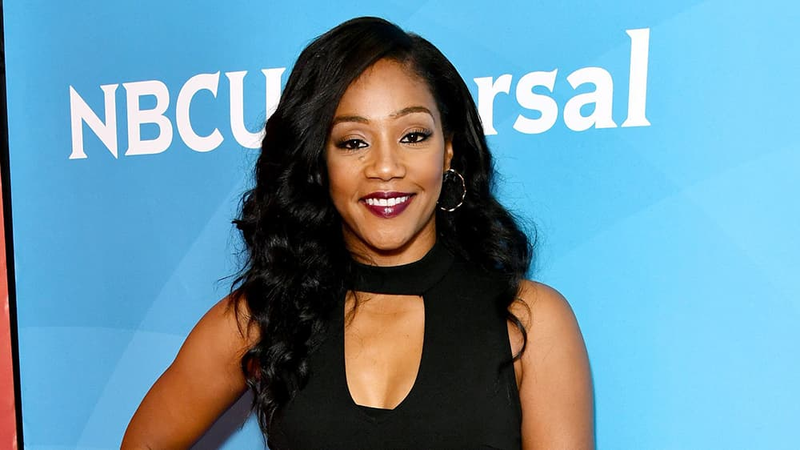 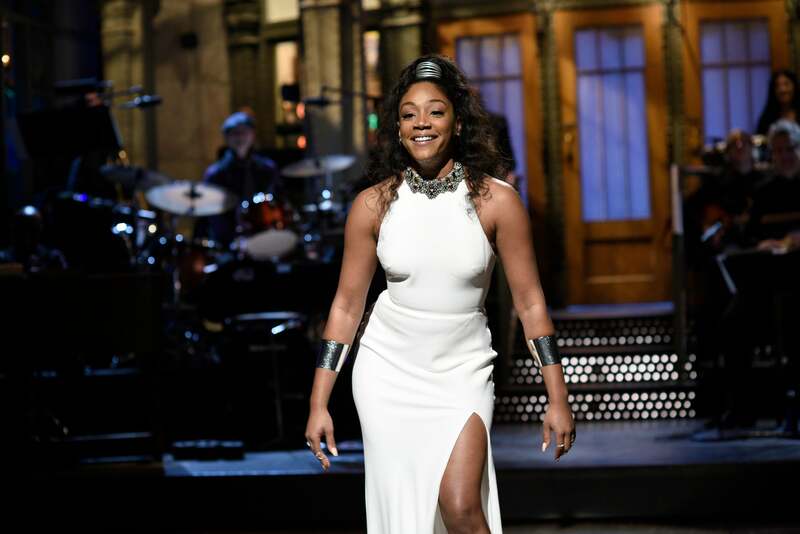 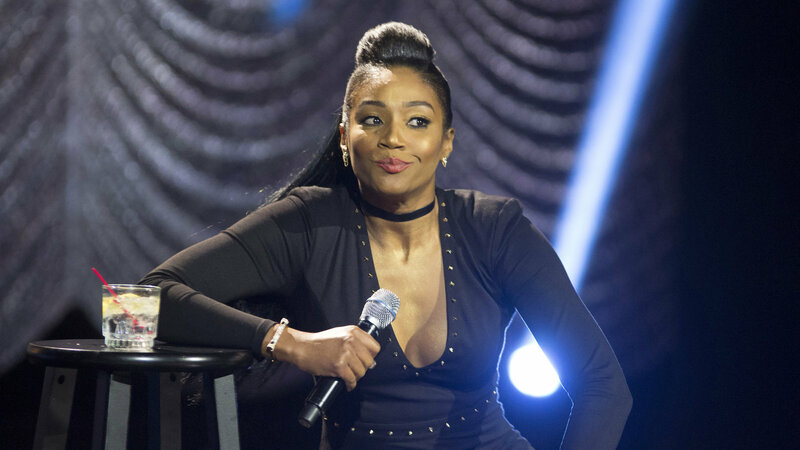 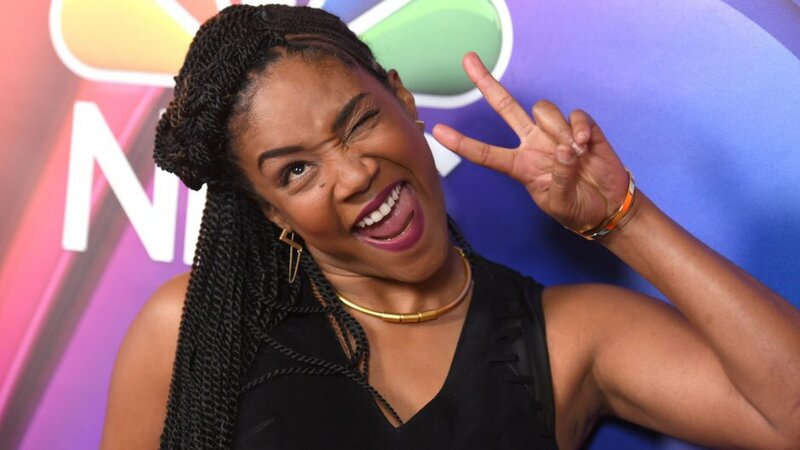 From 2015 to 2017, she starred as Nekeisha Williams on the NBC sitcom The Carmichael Show. 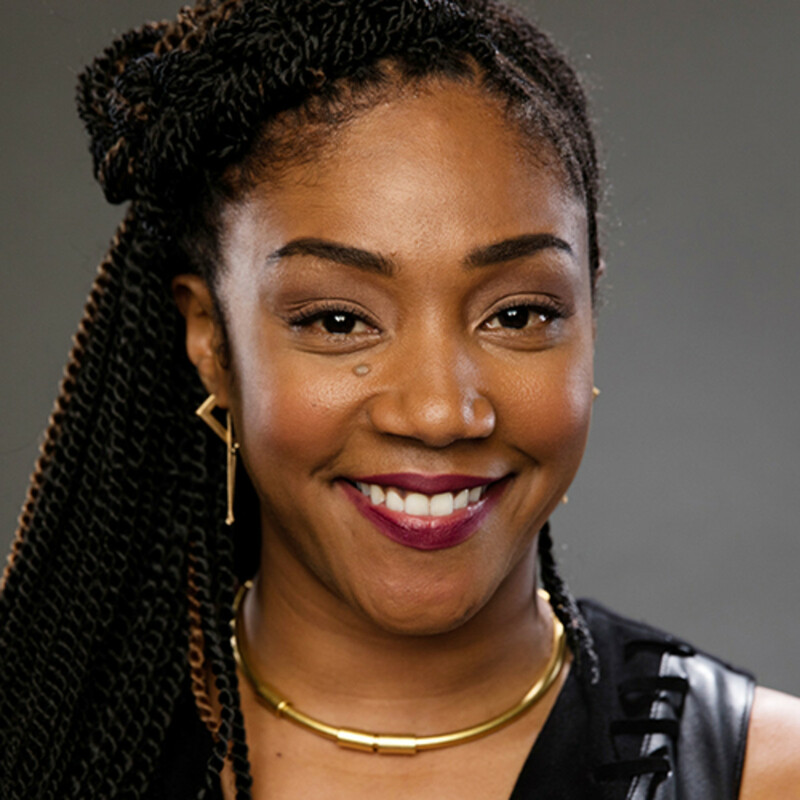 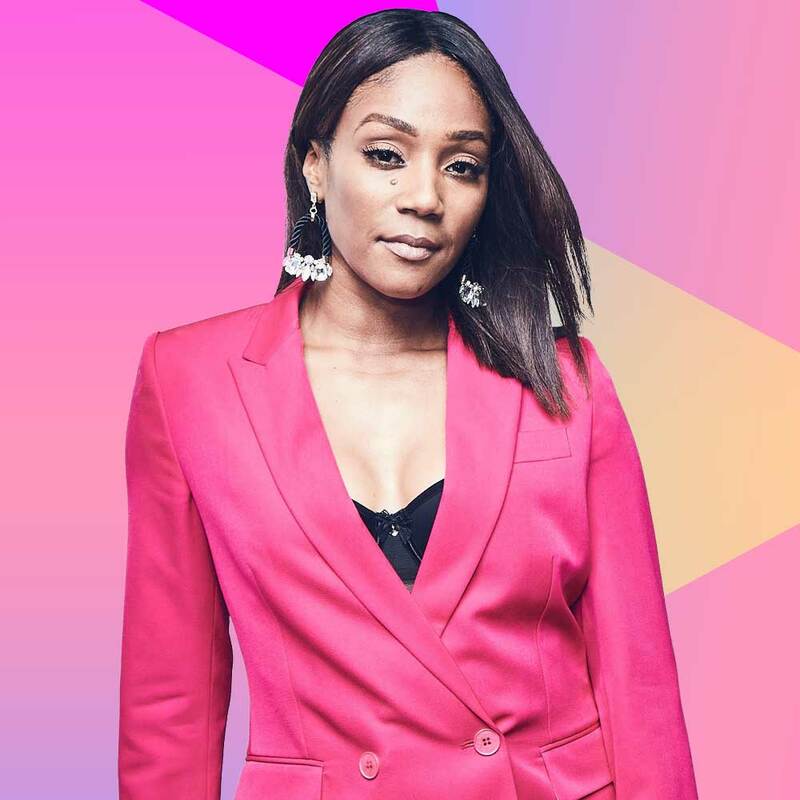 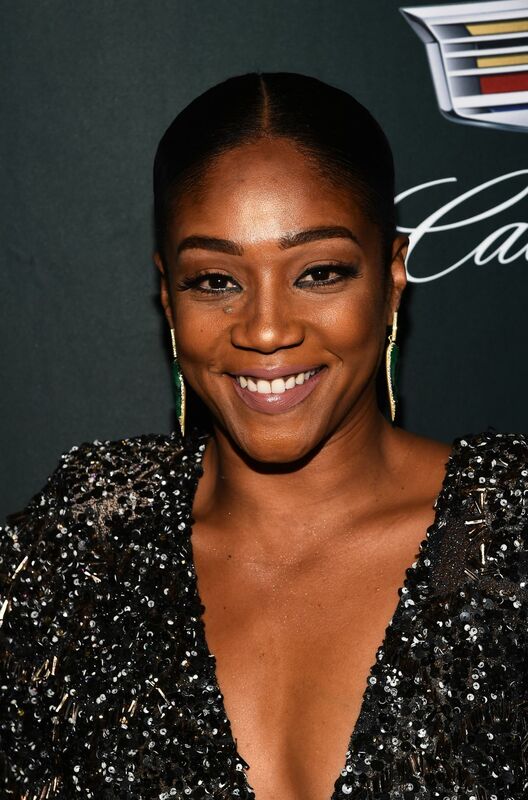 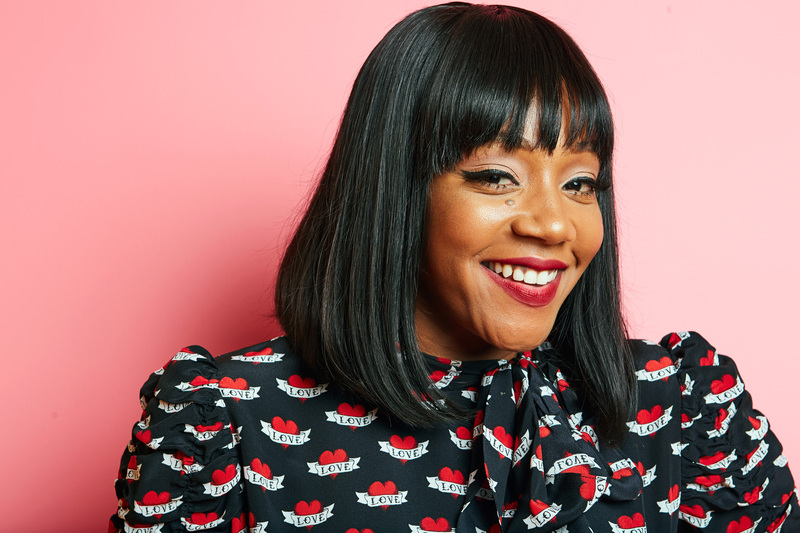 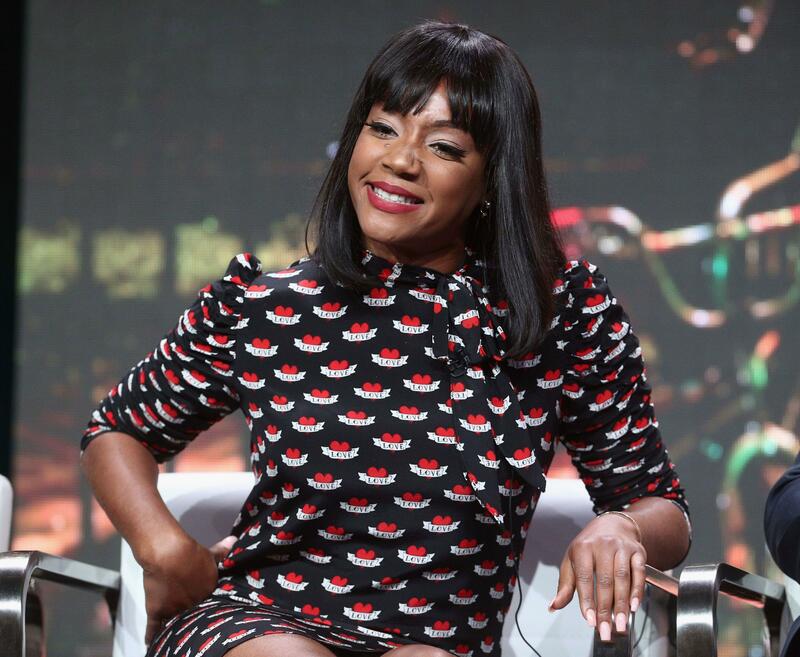 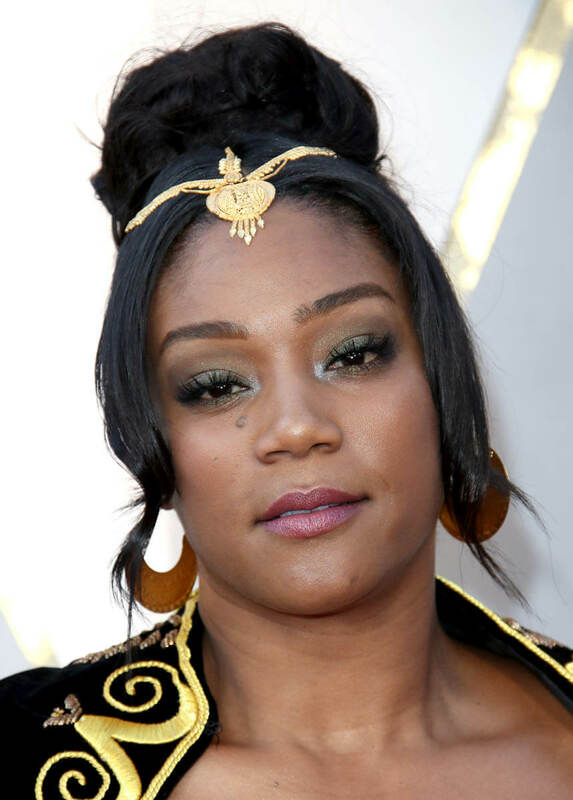 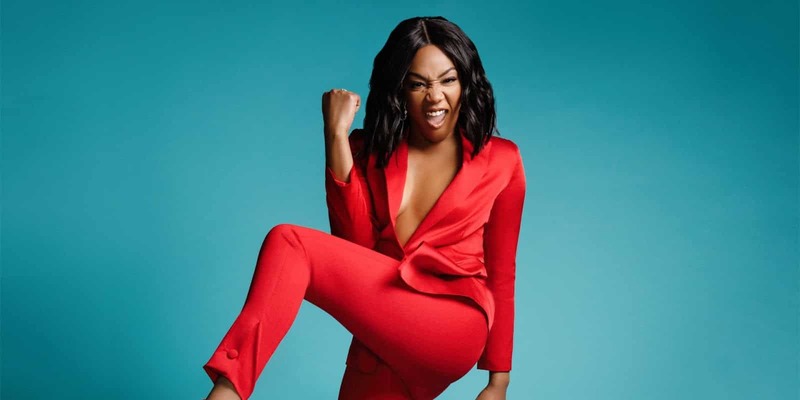 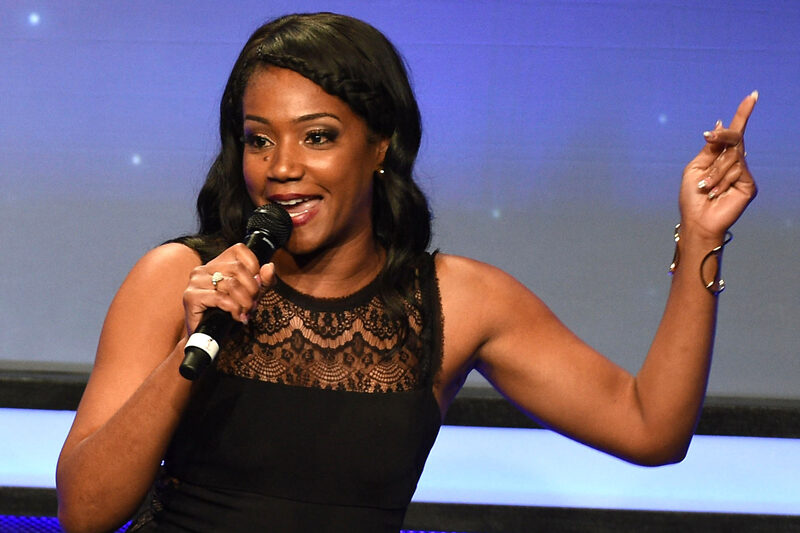 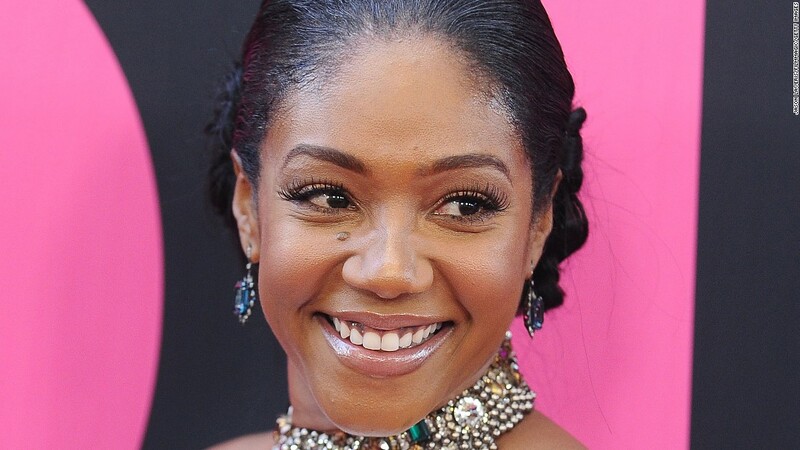 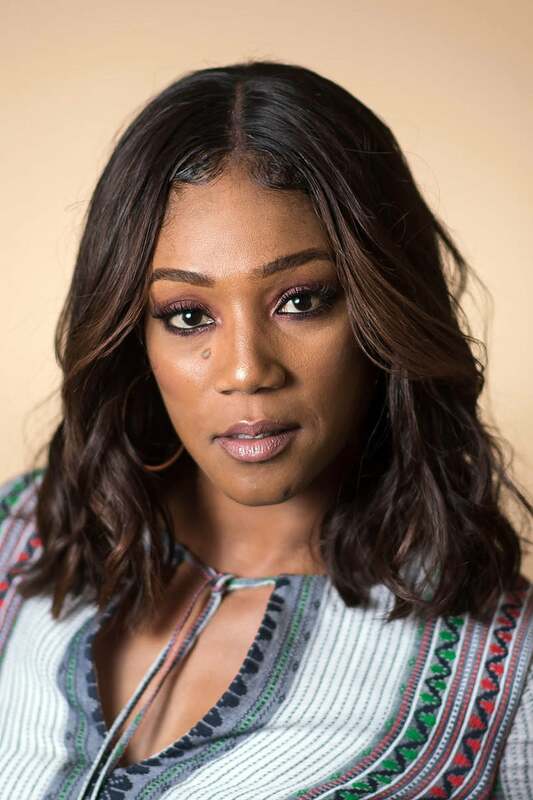 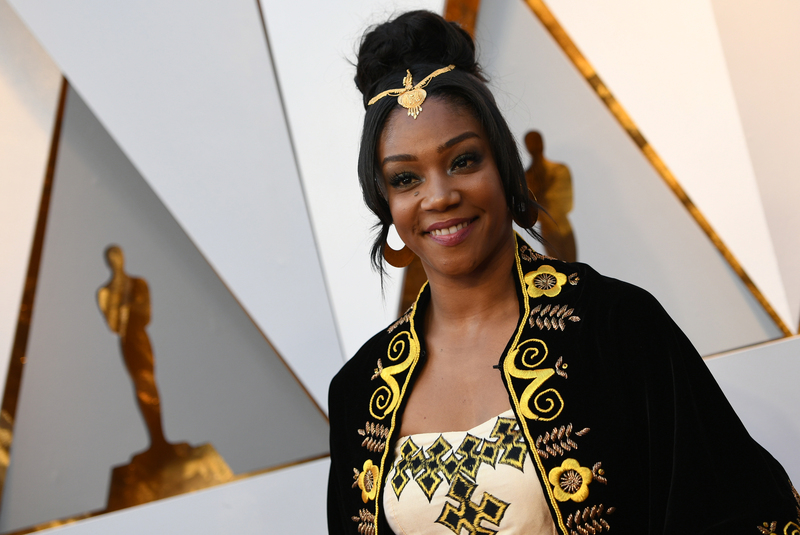 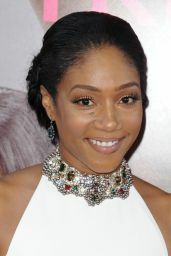 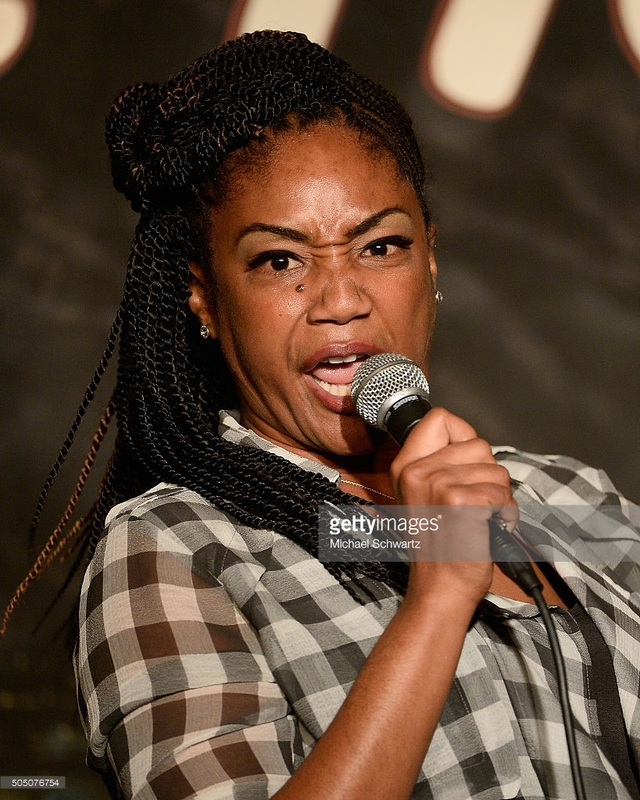 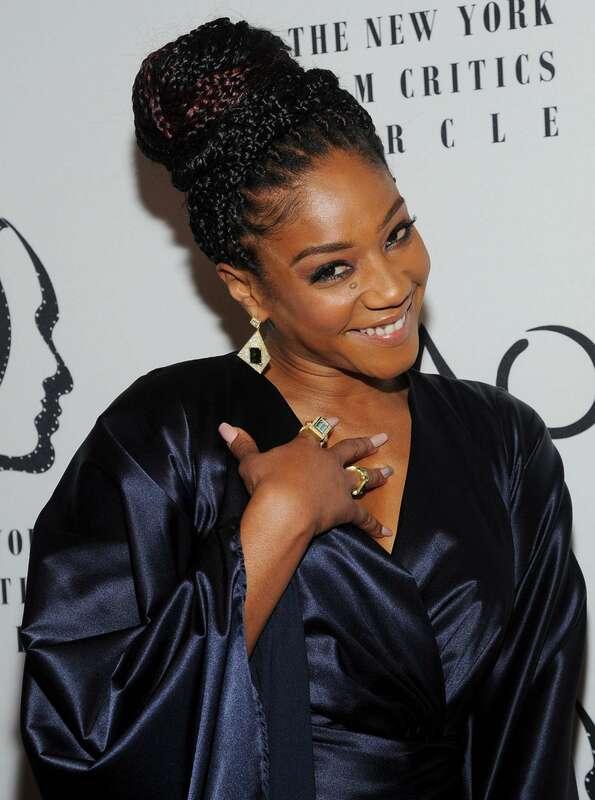 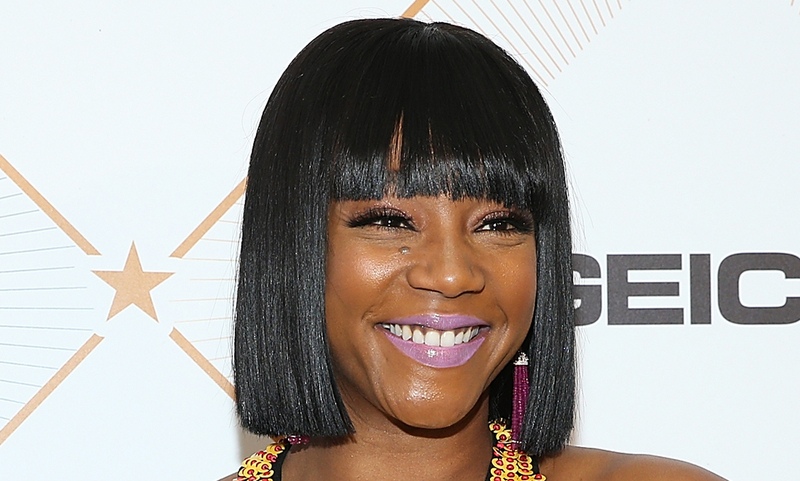 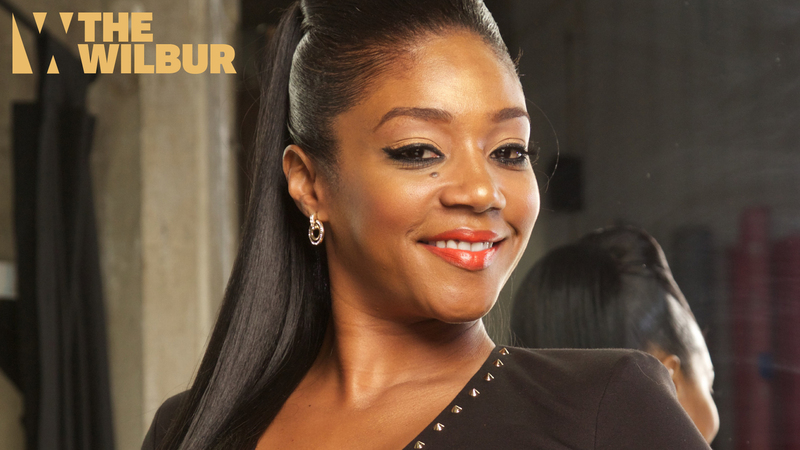 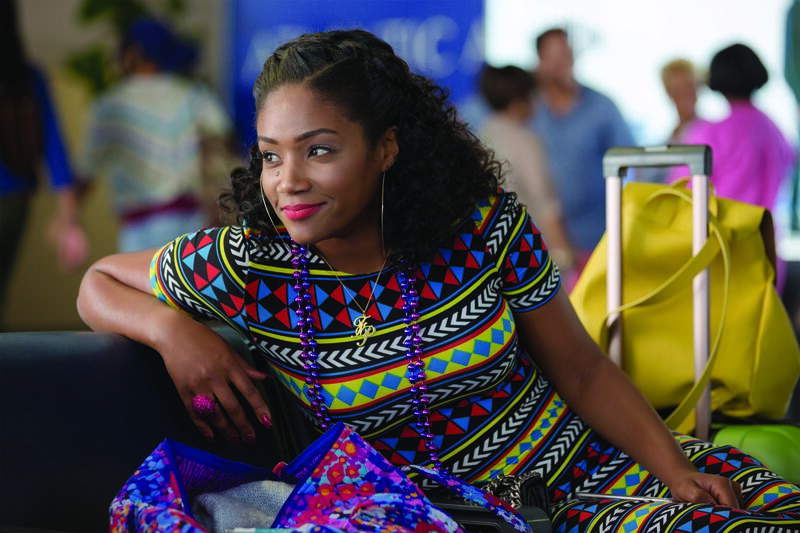 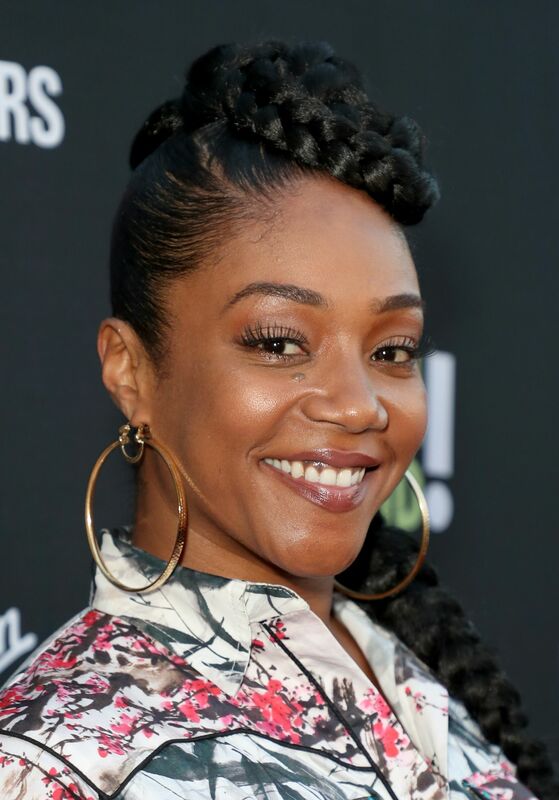 After appearing in the 2016 comedy film Keanu, Haddish's breakthrough came in 2017 for her role as Dina in the comedy film Girls Trip, for which she received critical acclaim for her performance. 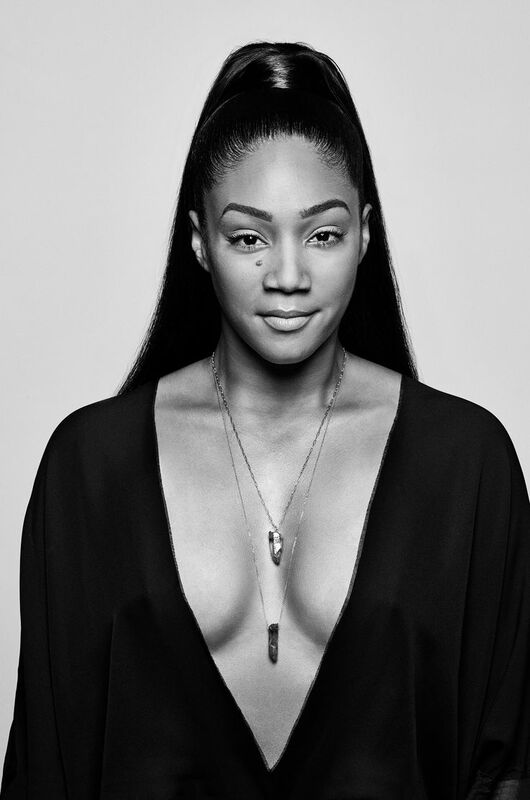 In 2017, she published her memoir, The Last Black Unicorn.